had an environment which supported their health journey. With this observation, The Healthy Hub was born. Luke Gibson, Brooke Byvoet and myself have teamed up to bring Ballarat a hub for all things health. On the ground floor, a nutritionally sound Café, focusing on individualised take away, dine in and weekly meal plans that cater for food intolerances, and individualised dietary and lifestyle requirements. On the 1st floor, a Wellness Centre comprising of a variety of complementary health qualified professionals. The entire centre’s team and clients will become a supportive environment for all individuals no matter at what stage of their wellness journey. The aim is to assist all client’s to be successful in reaching and maintaining their goals by providing these services in an easily accessible location. 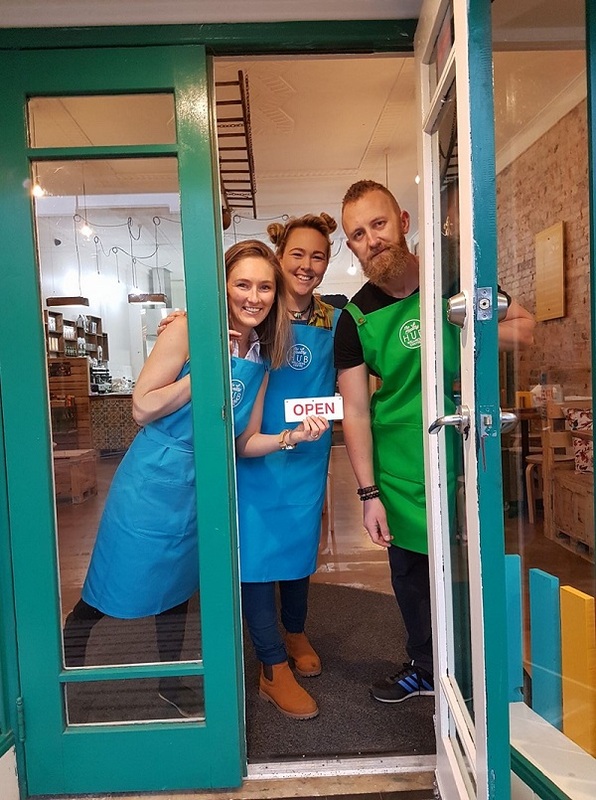 Luke, Brooke and myself are passionate about the health of our Ballarat community, we would love for you to join us on our quest for Wellness. My passion for starting The Healthy Hub comes from my own health hurdles. I began having seizures at the age of 16 and from there found my path towards natural medicine. Through learning more about how our body functions, I discovered my seizures were partly due to the trauma that I had experienced from childhood bullying during my primary school years. Since releasing this trauma, through a multi-modality approach, my seizures have diminished and I am well on my way to wellness for the first time in many years. I wish to share my health success with the Ballarat community and to show that there is no one answer for illness and disease. 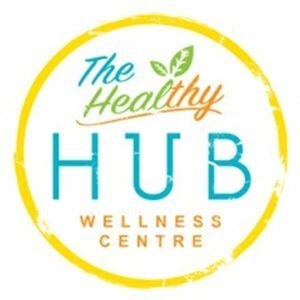 I am extremely passionate about helping others and when Stacey proposed if I would like to join The Healthy Hub all my dreams came true!